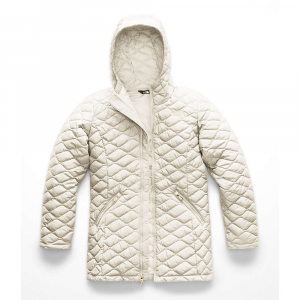 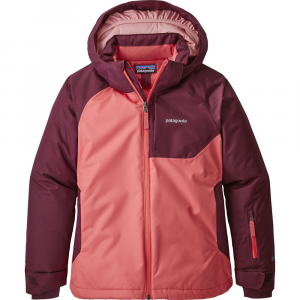 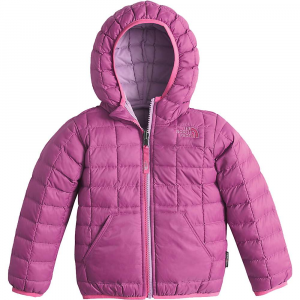 An incredibly versatile layer, this hooded girls jacket is insulated with PrimaLoft ThermoBall for lightweight warmth in cool conditions and finished with cozy fleece in the hood and collar for additional comfort. 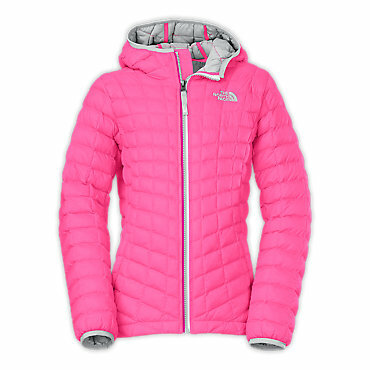 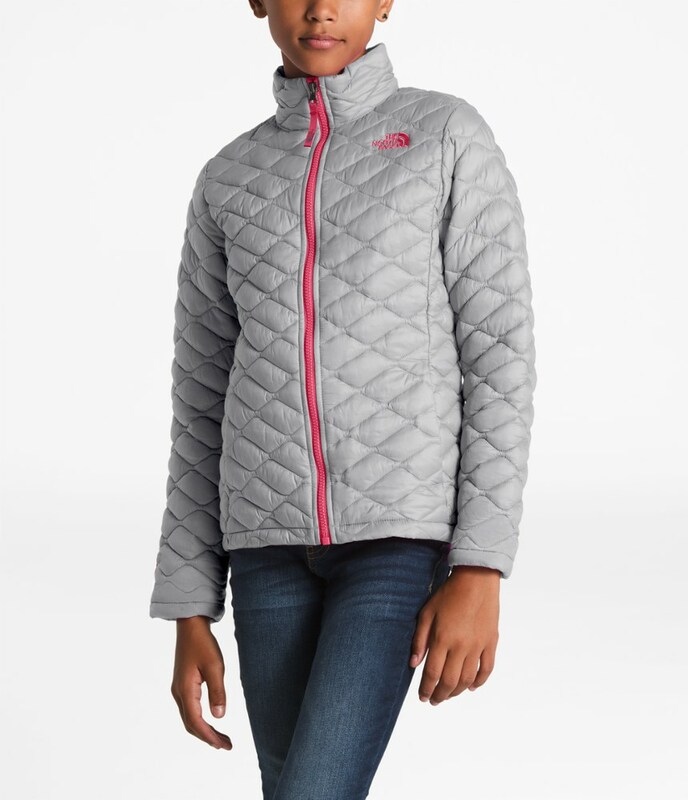 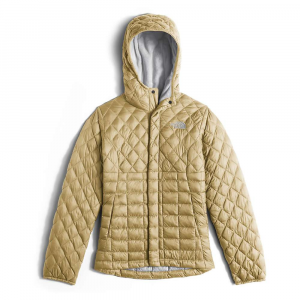 The North Face Lexi Thermoball Hoodie is not available from the stores we monitor. 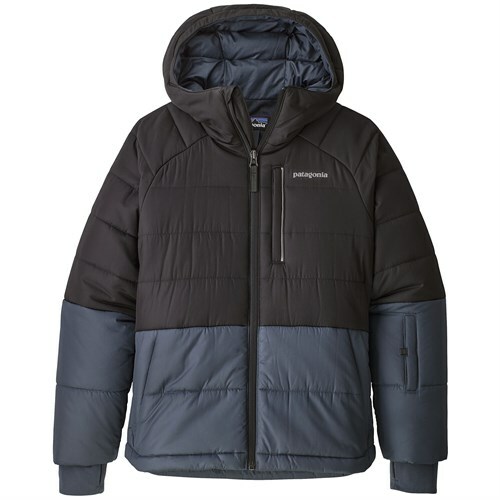 It was last seen October 16, 2018	at Moosejaw.